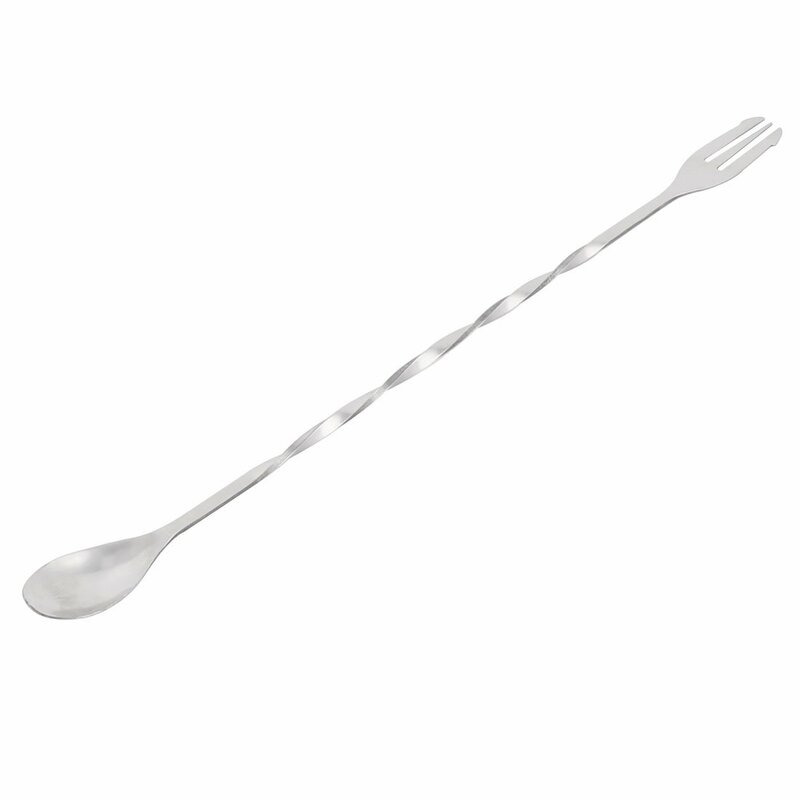 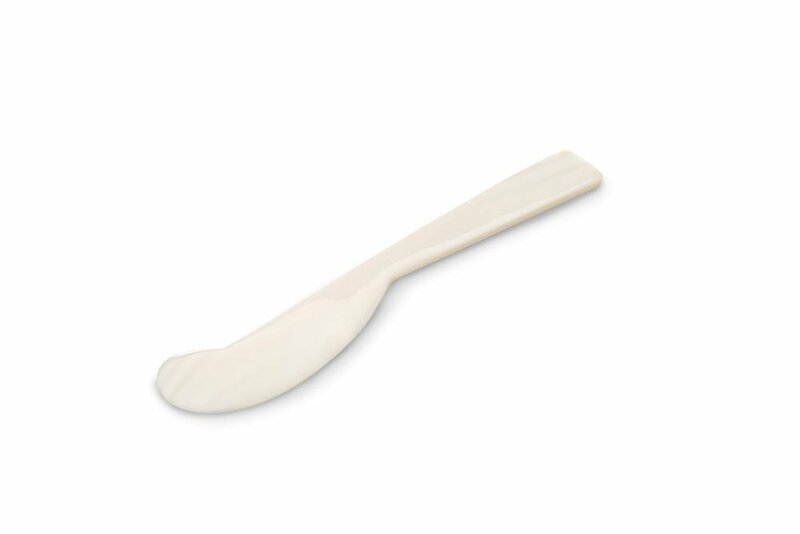 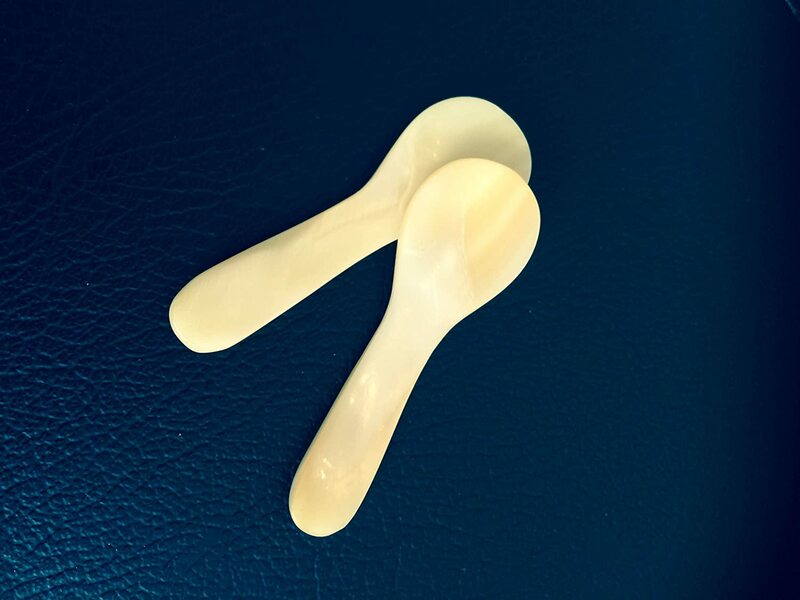 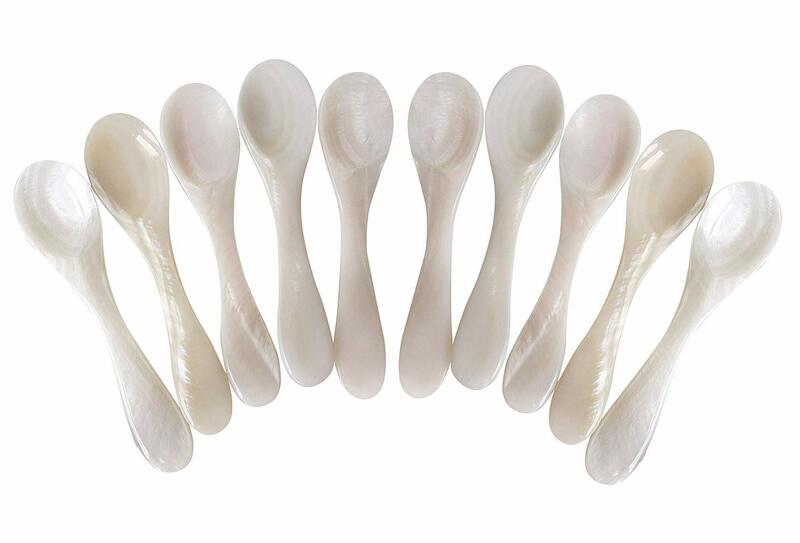 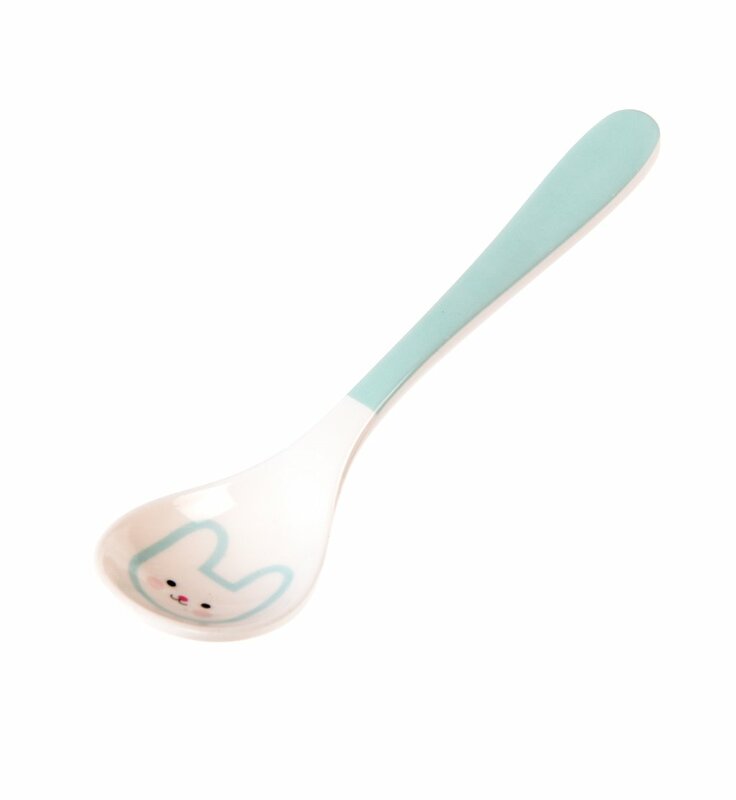 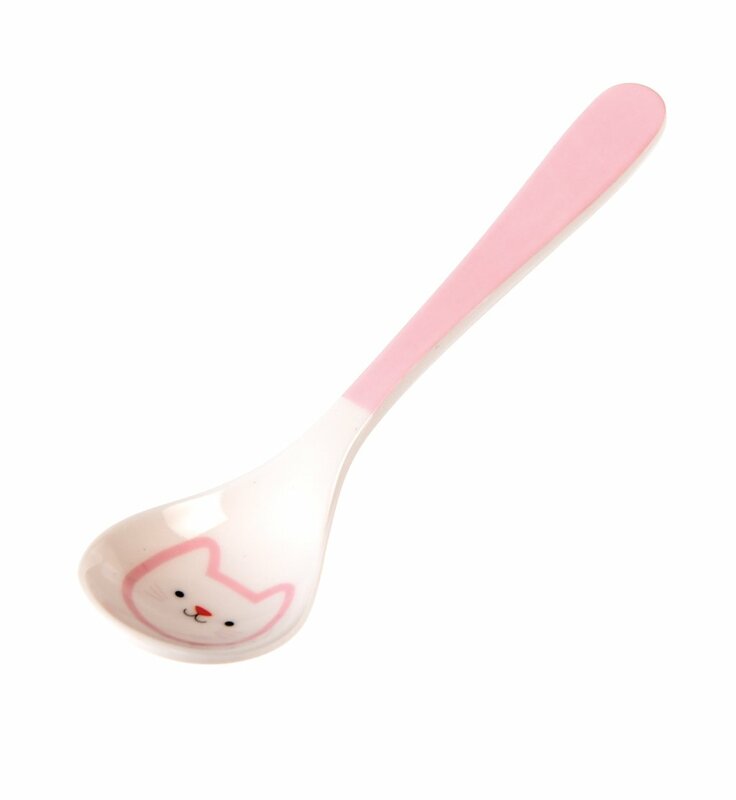 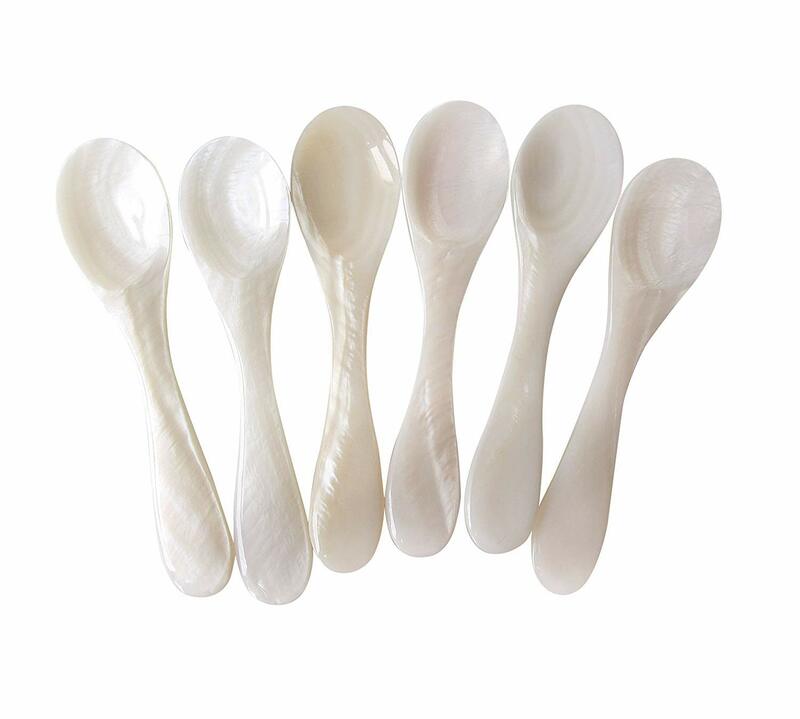 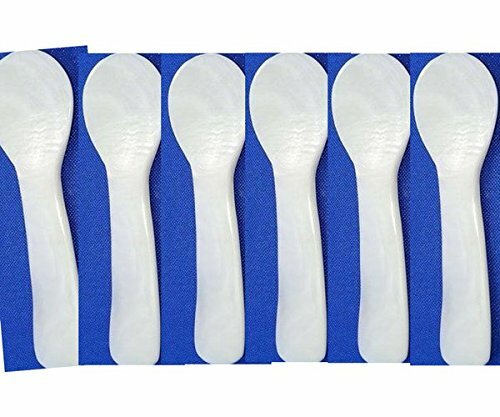 Best Pearl spoons online.2 spoons(2,8 inch) Mother of Pearl Spoons. 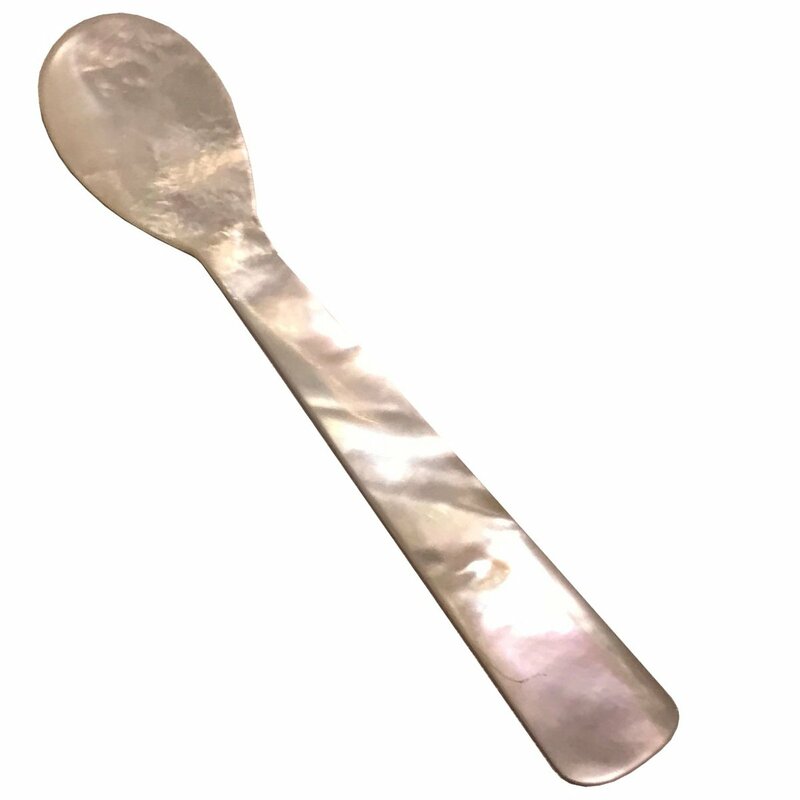 Caviar Knife/Length 12.5 cm/Mother of Pearl WirliebenDeko! 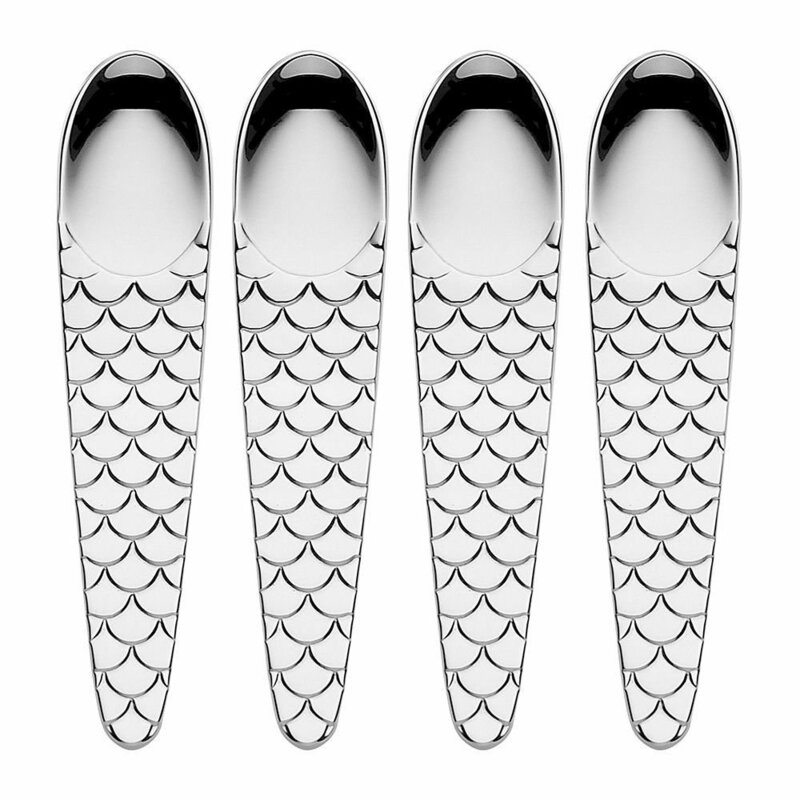 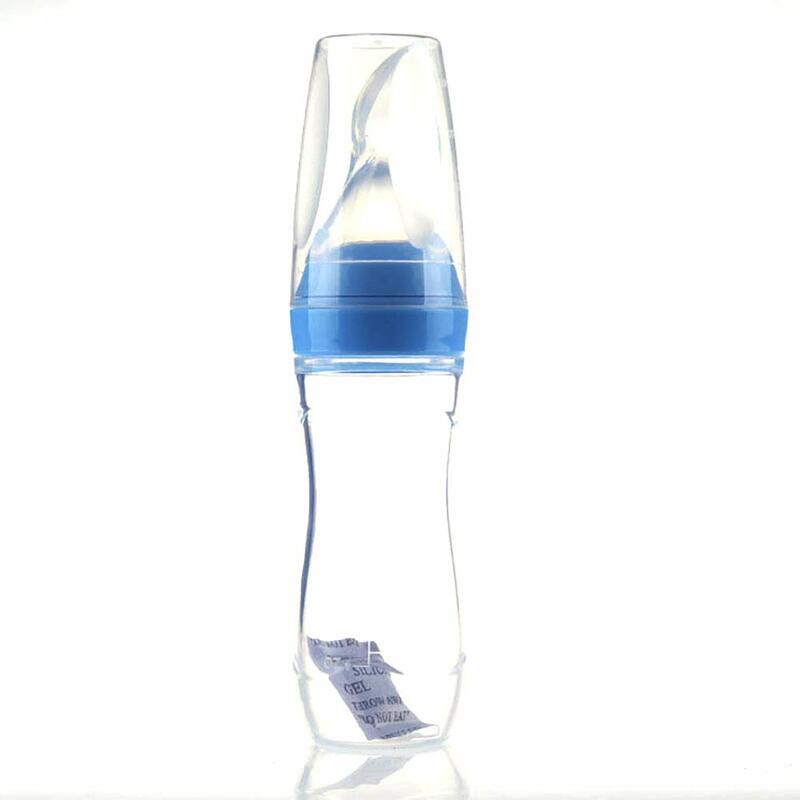 Welovedeco!